Timeline For Jail Construction Submitted | 95.9 WVIG The Legend - Terre Haute, In. 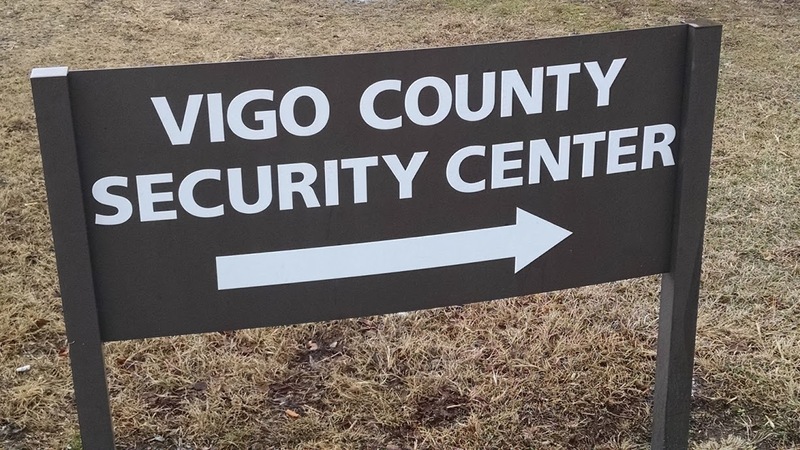 VIGO COUNTY, Ind – A timeline for construction of a new Vigo County jail was filed with a federal court Tuesday. Garmong Construction will be in charge of the project and says that design completion is set for April 20th next year with construction set to begin by July 20th. The new jail is projected to be operational by April 20th, 2021. Those dates assume that there won’t be any problems but one big problem might be cooperation by the city. Vigo County Commissioners have plans to put the new jail on the former International Paper property but some on the city council don’t want it built there and there is still some disagreement on zoning. It’s not clear yet if the City Council needs to approve a zoning change for the property.